While I often told interviewers I was gay [in the 1980s], they never printed it. So I thought, "I've got to get this out in the open air," and I wrote the book [his 1983 autobiography, Being an Actor]. Many people were concerned on my behalf about the consequences, but as it happens, it was [using the book] to attack the power of the directors in theatre that might have had the biggest consequence. Some directors probably said, "That actor will never work again." 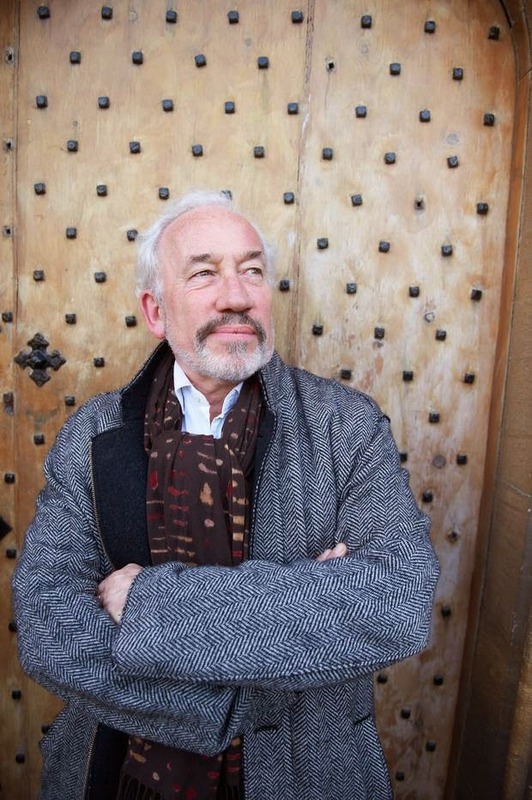 Simon Callow in the Independent reminds us that once upon a time, you could scream it from the rooftops that you're gay as a daffodil, but some journalists thought it best not to mention that sordid business. PS She's doing Crackanory on Dave this month. That's not some pervy kink thing - Dave is the TV channel, and Crackanory is the name of the programme.